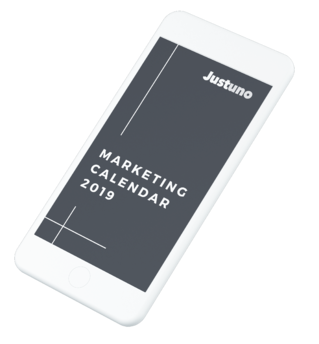 Download our sales and marketing calendar for 2019 that walks you month by month through holidays and sales seasons for the upcoming year. Make sure you are prepared to optimize your store for the sales opportunities and buyer trends in 2019. To Get The Free Calendar! Make sure that you don't miss out on a single sales opportunity in 2019! Complete with industry and promotion type opt-in rates so you can see how your store compares to its peers. 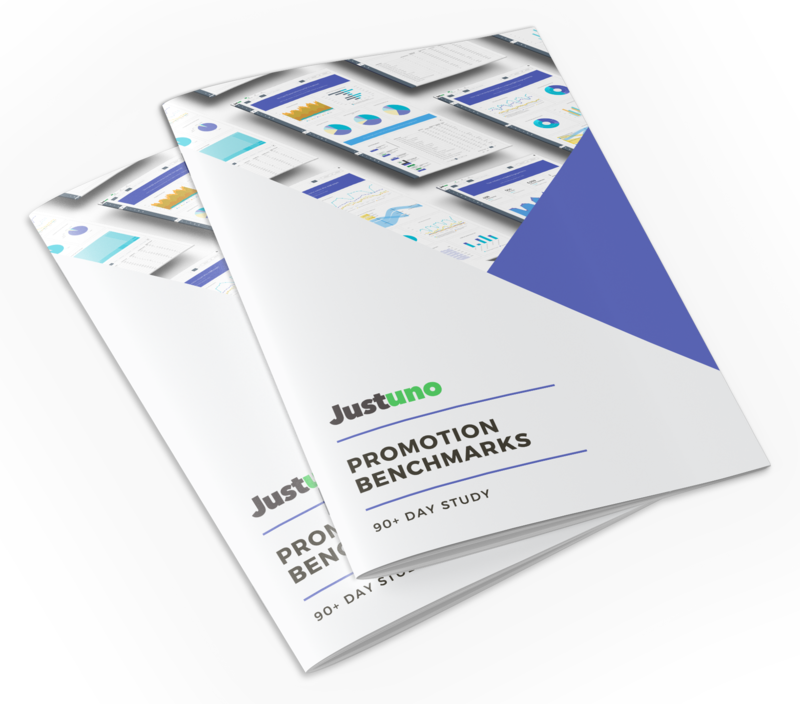 Learn how Shady Rays was able to capture 200K email leads in 6 months with Justuno. 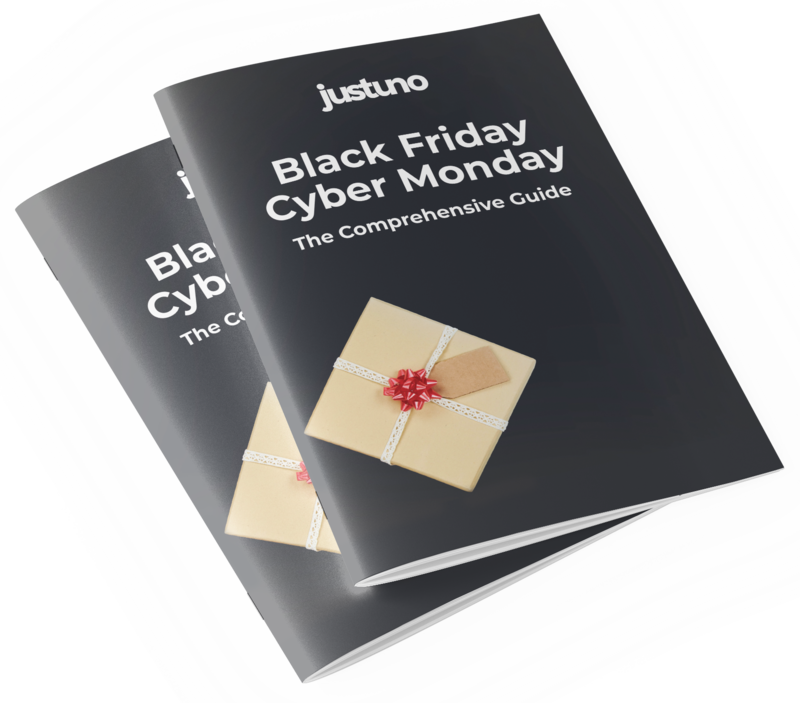 Our comprehensive 41-page guide will help you answer any questions you have about strategizing for the biggest sales season ever. 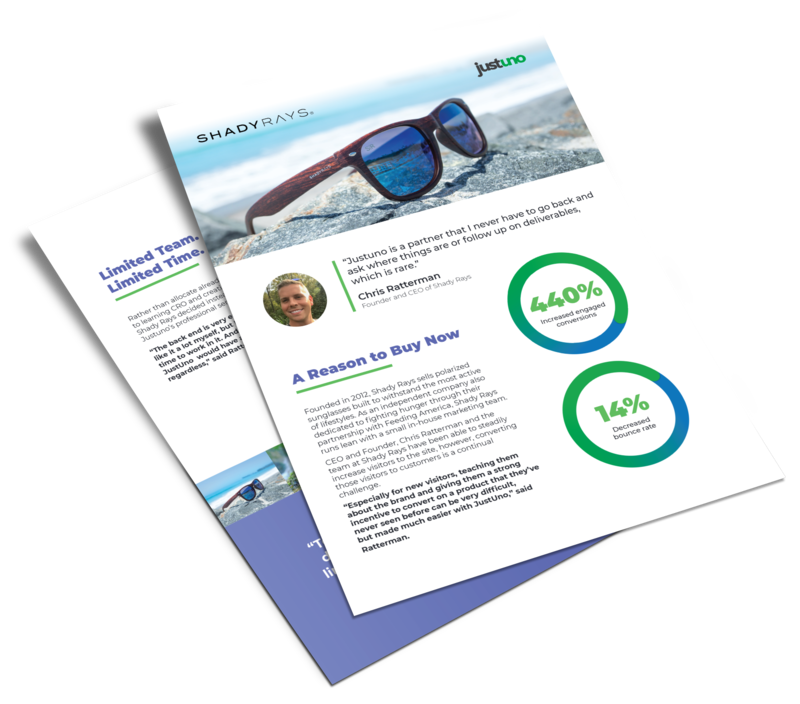 Learn how Shopify Plus merchant, Pura Vida, managed to increase their conversion rate 164% and their email capture rate by 150%. 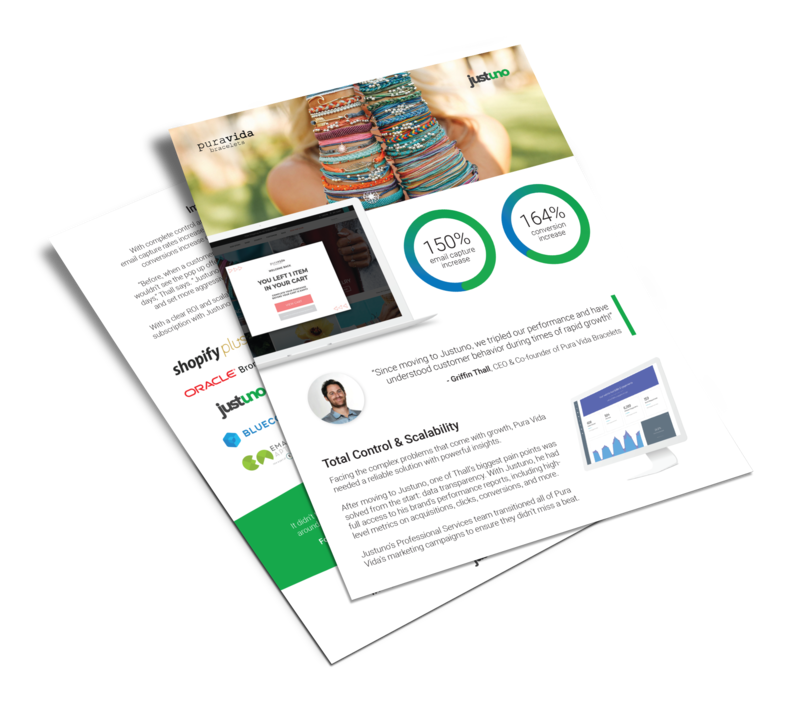 Get started with the most innovative visitor conversion suite, let us help you grow your email list and convert more of your visitors into sales!